August always feels like a month for savoring our beach days, unstructured mornings and the overall ease and lightness of summer. 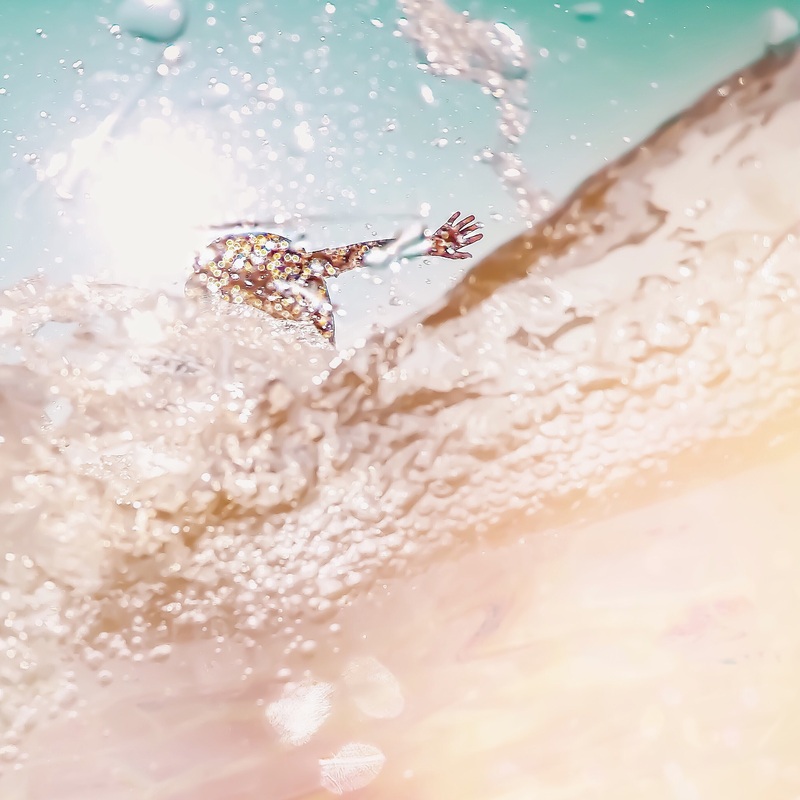 We’ll continue to soak up the summer vibes over here as much as we can, with tons of surfing for the kids and special family time. We have a lot of exciting things in the pipeline that we’re excited to share! 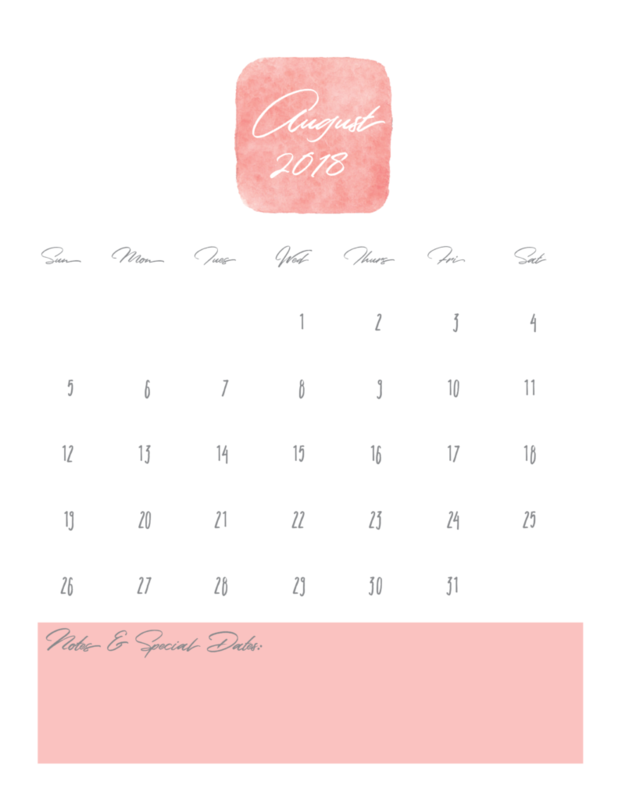 In the meantime, grab this free printable calendar sheet for August 2018. Just click on the calendar image below to download and print. Enjoy this beautiful new month friends! Amazing photo in the water. Did you take it?